<?xml encoding="UTF-8"> PROTECH ELECTRIC- Electrical Contractor, Electrician, Generator Installation- Edmond Ok Electric Service Guarantee Protech Electric. 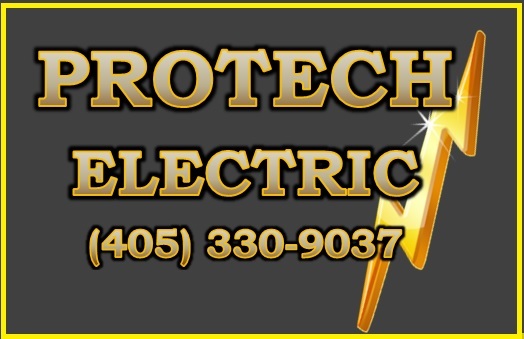 Edmond, ok.
Protech Electric provides a warranty on labor & materials used. We have the highest standards of workmanship & materials in the industry. For your peace of mind, we guarantee all the labor performed by our electricians for 1 year. Our electricians' attidudes are customer focused and we define excellence from our customer's perspective. We take pride in prompt & effecient service.